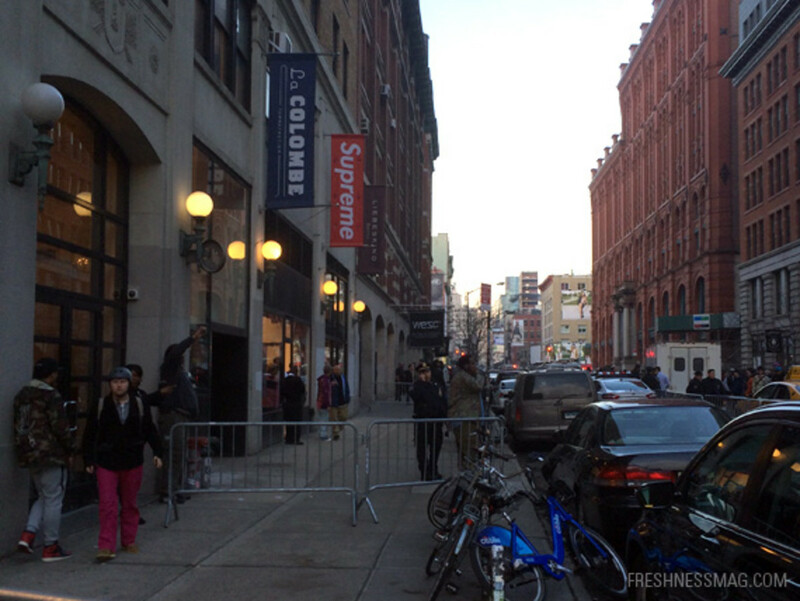 To clarify, Supreme’s store location on Lafayette Street in New York City WILL NOT have the Supreme x Nike Foamposite 1 Collection tomorrow. 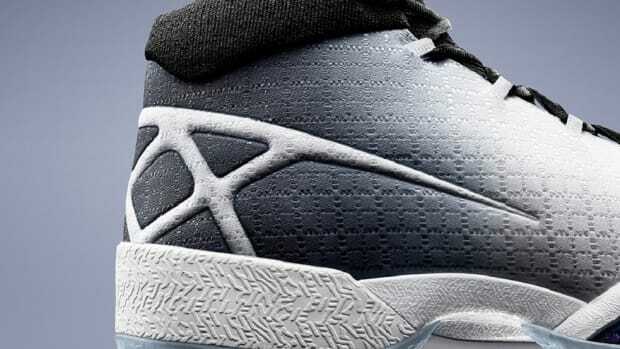 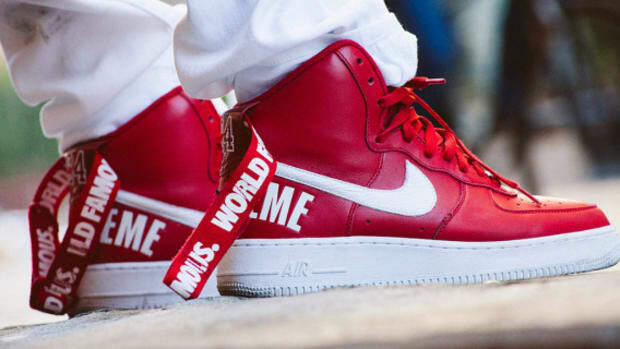 Instead, the items will only be available through its online shop, Los Angeles and London locations. 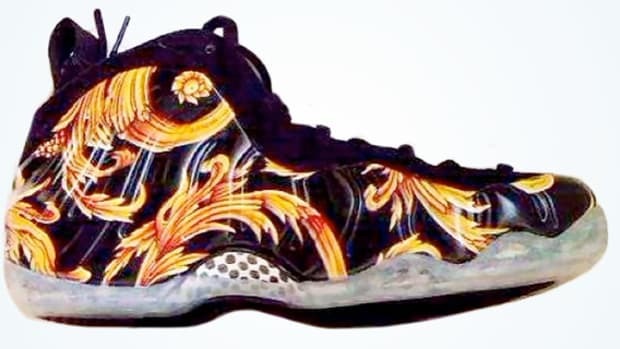 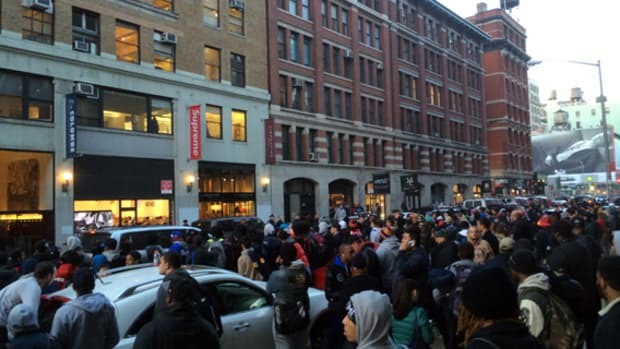 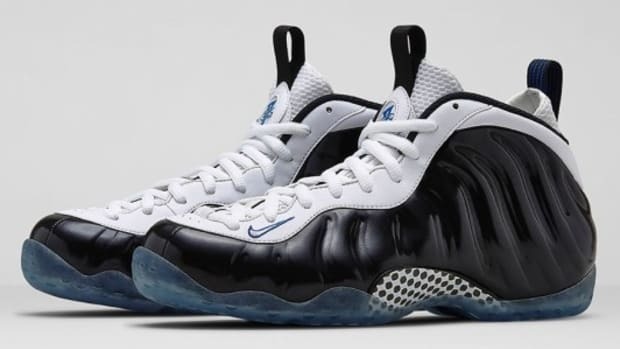 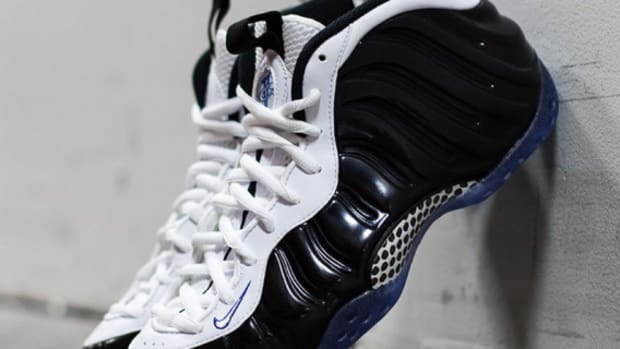 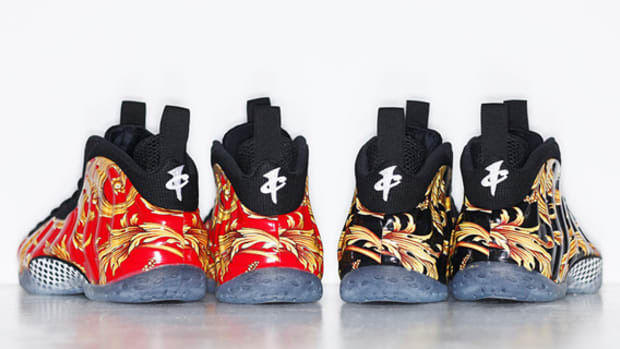 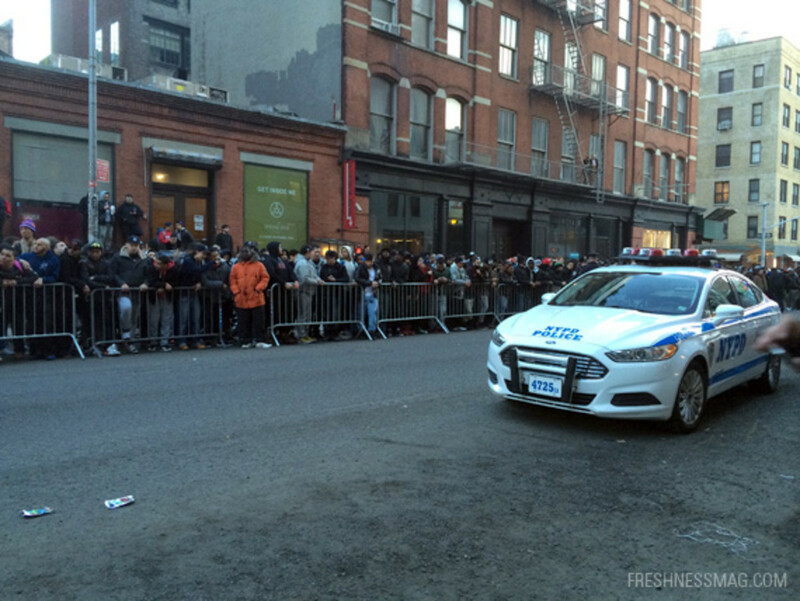 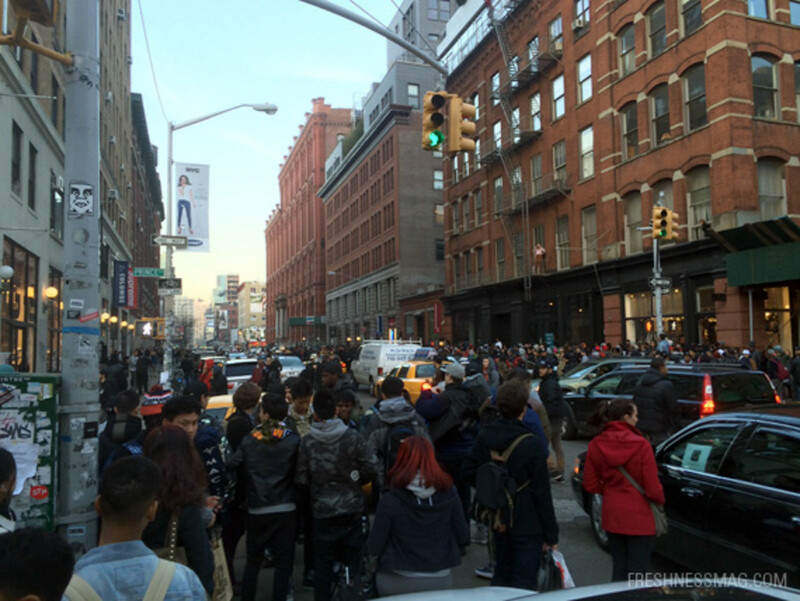 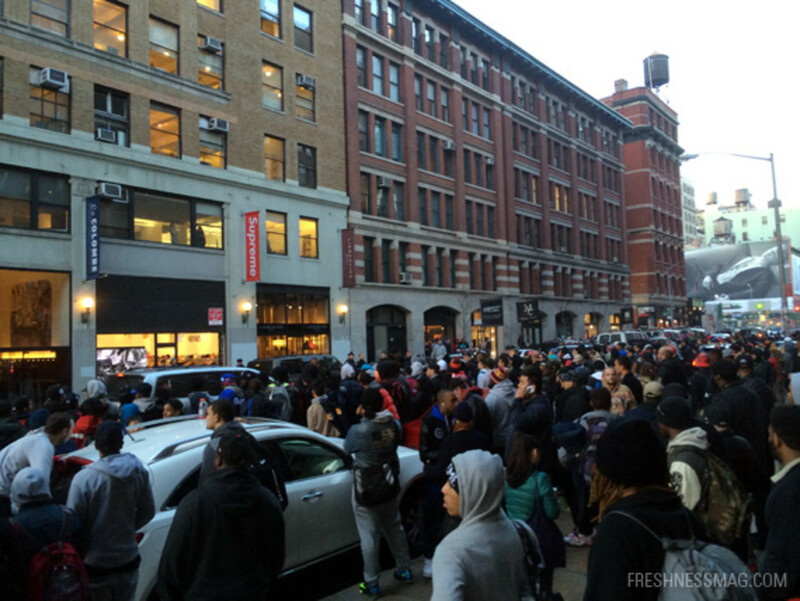 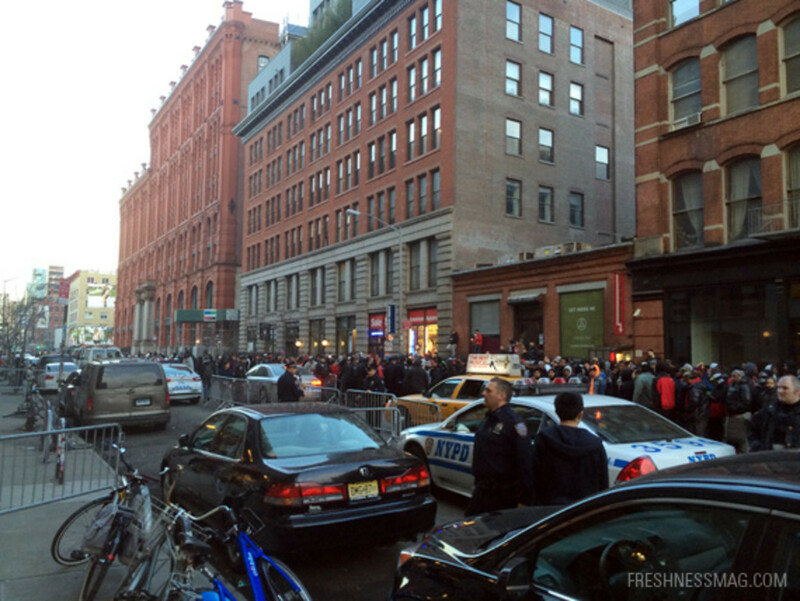 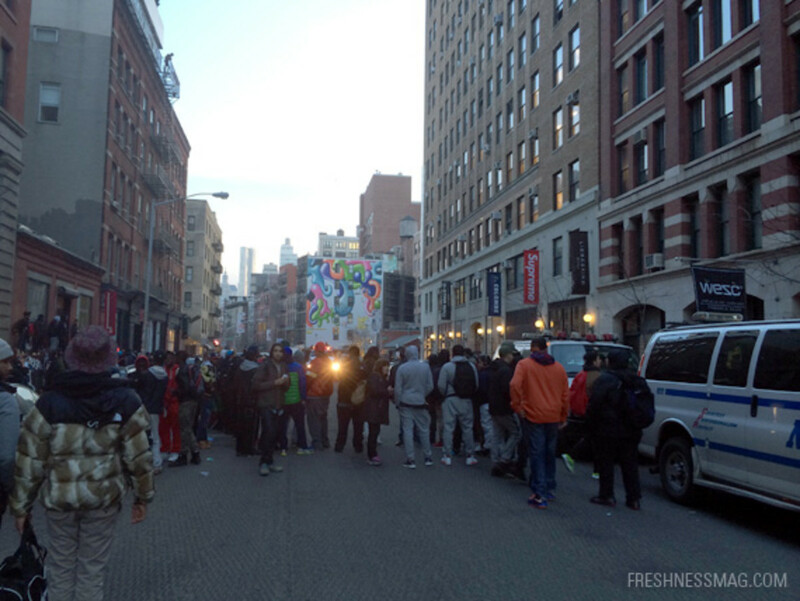 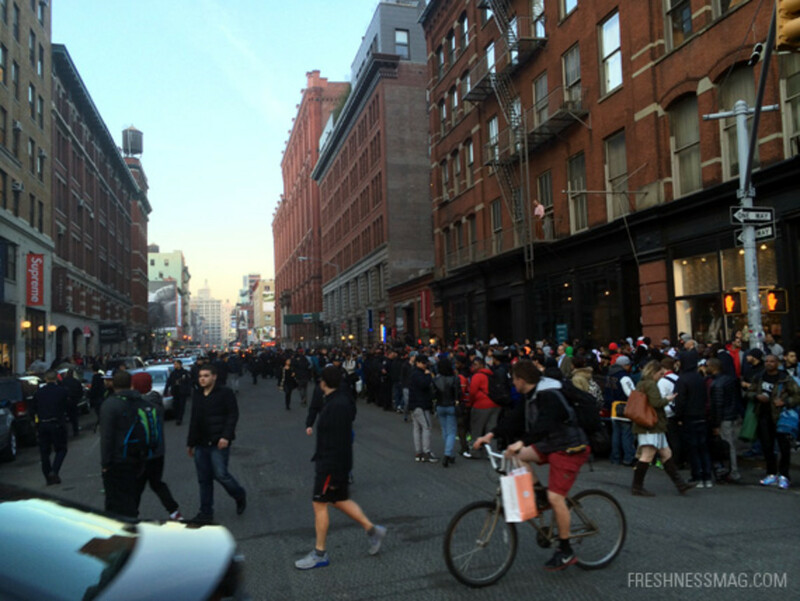 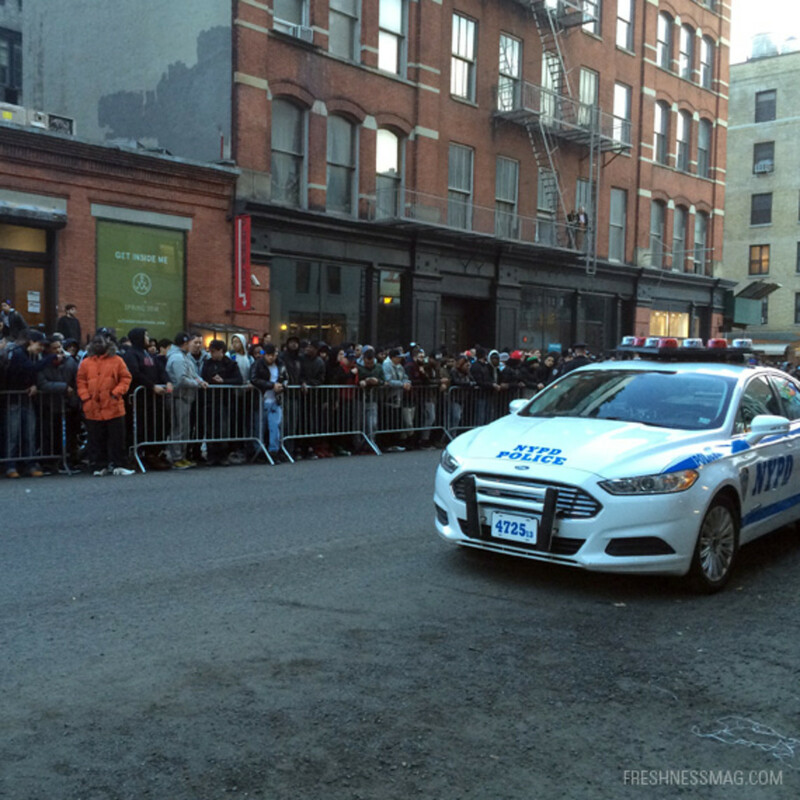 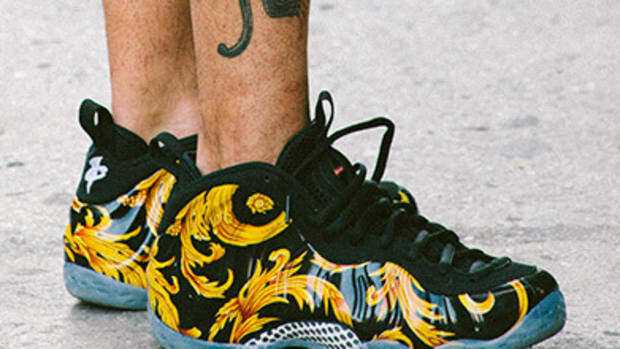 Because of concerns over public safety, especially after today’s pandemonium that closed a busy portion of the SoHo neighborhood, New York Police Department asked Supreme not to offer the Supreme x Nike Foamposite 1 Collection at its New York City store. 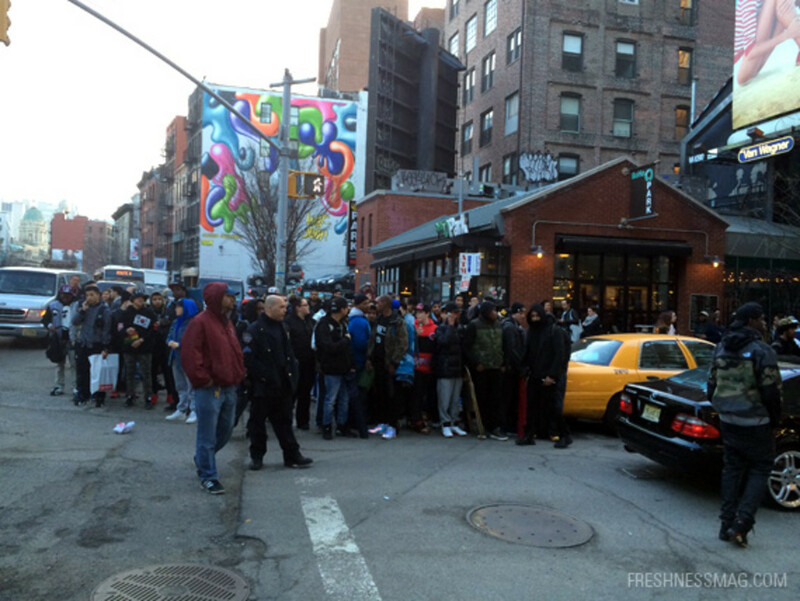 To deter any stragglers or delinquents from starting a commotion, NYPD will be monitoring the area closely till further notice.